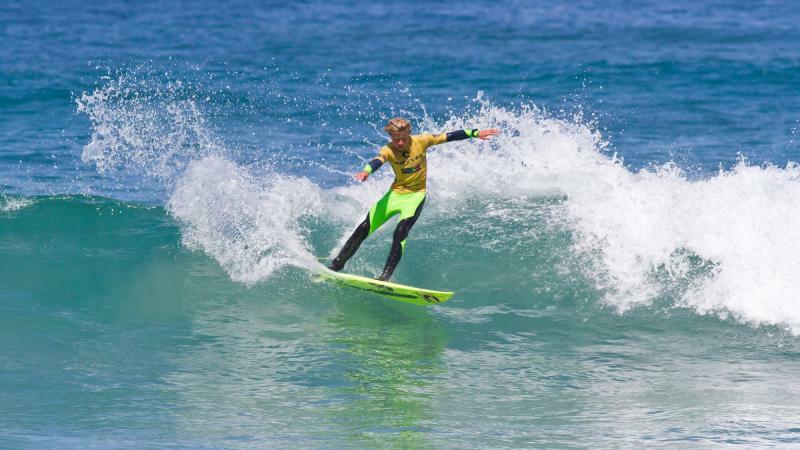 Mikey McDonagh surfed well above his years in the 16 & Under Boys division at Jan Juc taking out the win with an impressive score line of 16.93 points. He was was on a roll throughout the day winning his Quarter Finals and Semi Finals heats on the way to the Final. Mikey also made the Final at the Maroubra event. Congratulations mate.